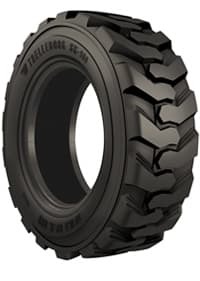 High quality features make this tough tire roll. 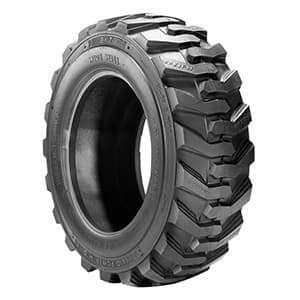 Maximum performance on concrete, asphalt and other tough surfaces. 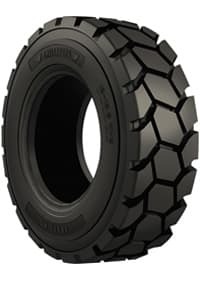 Extra deep tread gets this tough tire through heavy-duty construction.